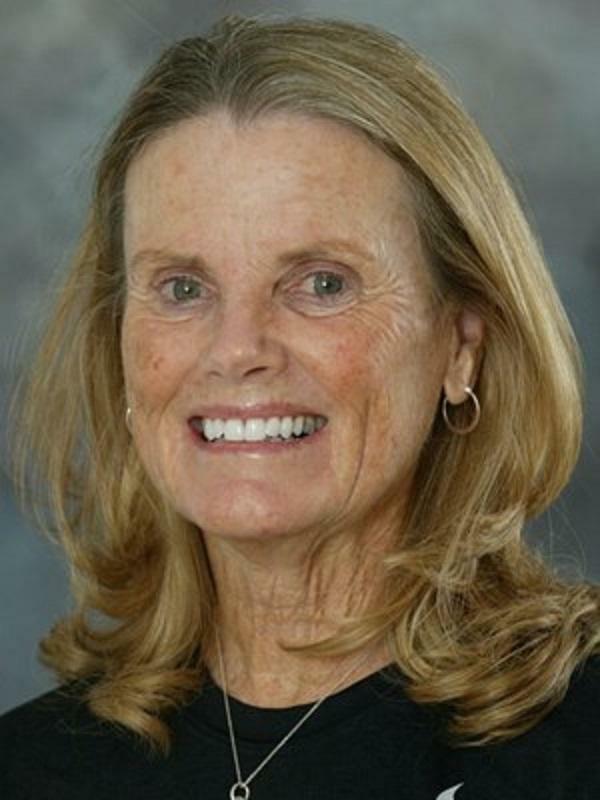 Illinois State softball coach Melinda Fischer will have a national award named in her honor. 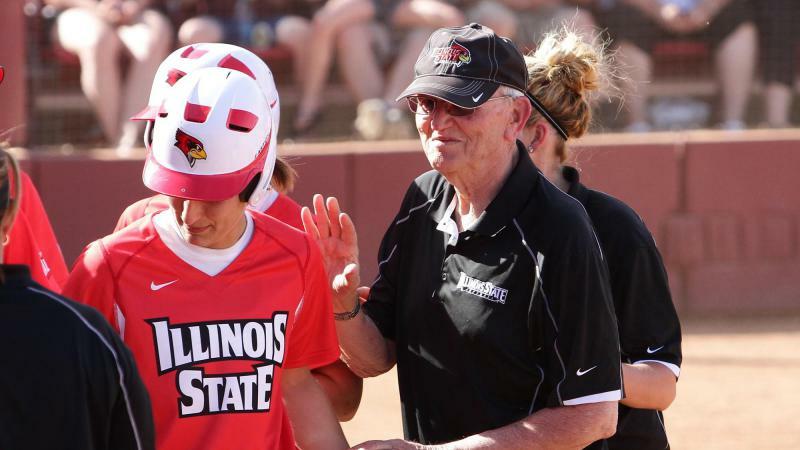 The National Fastpitch Coaches Association has announced its Distinguished Service Award will be named after the longtime Redbird coach. Melinda Fischer is the winningest coach in Illinois State athletics history. Fischer was the first recipient of the award in 2002. Fischer is entering her 34th season as ISU’s coach. She is one of 22 Division I coaches with 1,000 career wins. She is also the winningest coach in ISU history in any sport. Fischer is a NFCA Hall of Famer and has served multiple leadership roles with the association. 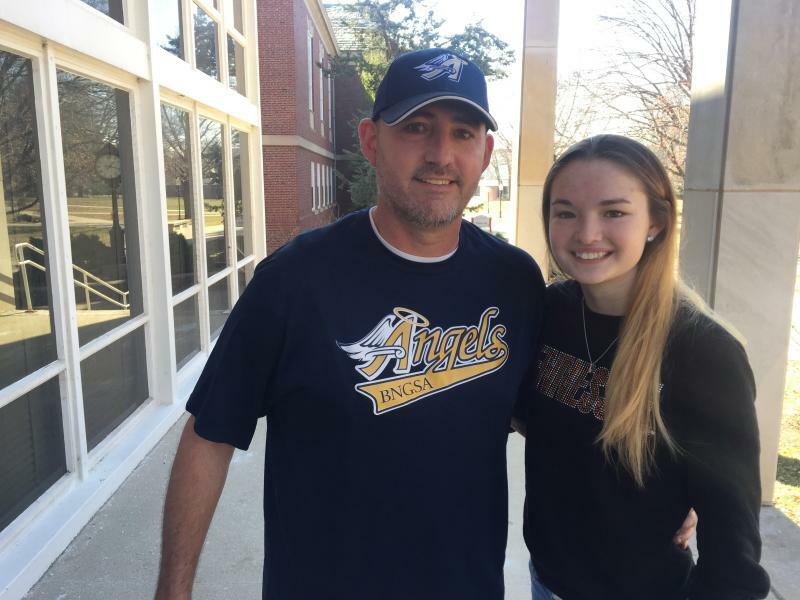 "Melinda is so deserving of this honor,” said NFCA Executive Director Carol Bruggeman. “Melinda has worked tirelessly in planning, organizing, and executing our annual Convention. Her expertise and attention to detail have helped the convention thrive over the years." 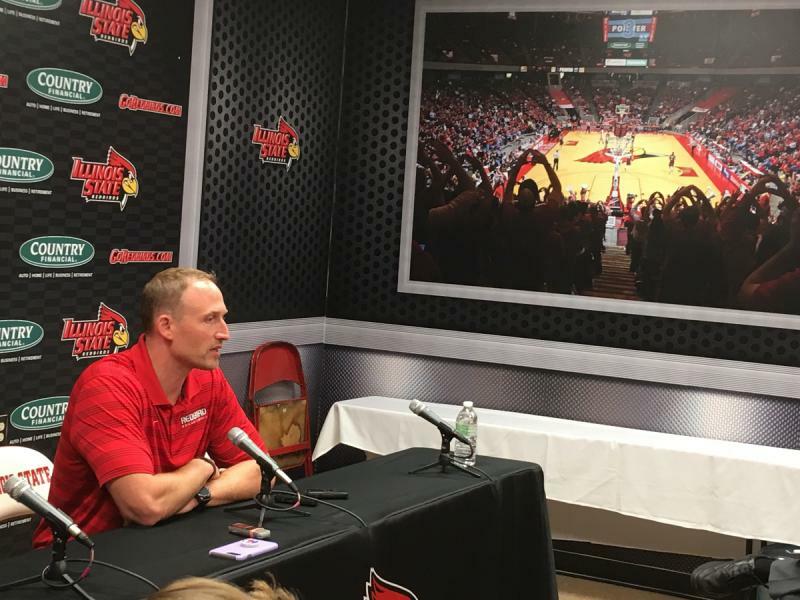 Illinois State men's basketball coach Dan Muller isn't shy about his lofty expectations for the Redbirds this season. 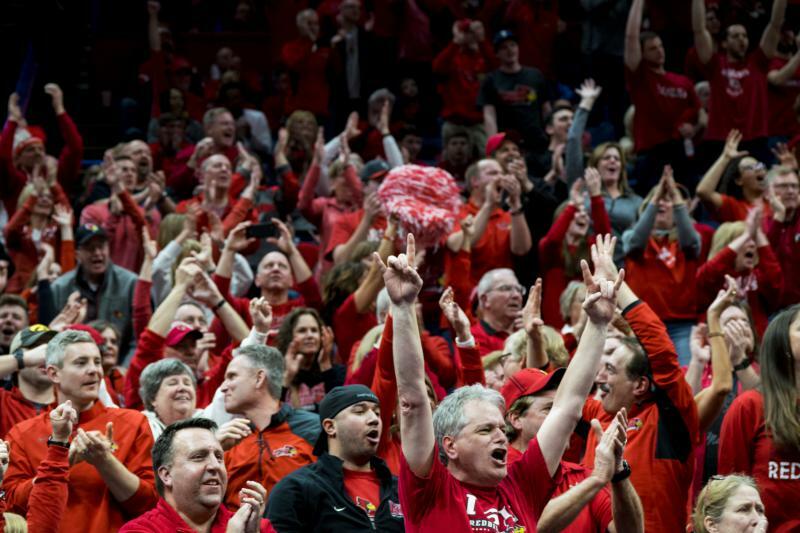 The Missouri Valley Conference has announced Illinois State men’s basketball will be featured 10 times this season as part of the league’s live event package with ESPN, according to a news release issued by the Valley. 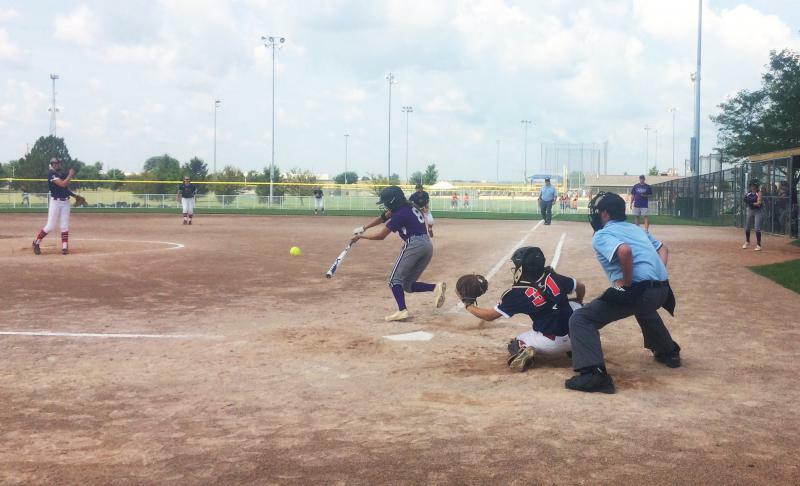 With 116 teams representing 29 states, the Town of Normal hit another grand slam this week by hosting the USA Class A 16-and-under girls national softball tournament. When you play dodgeball against Adyson Slayback, good luck trying to actually dodge the ball.